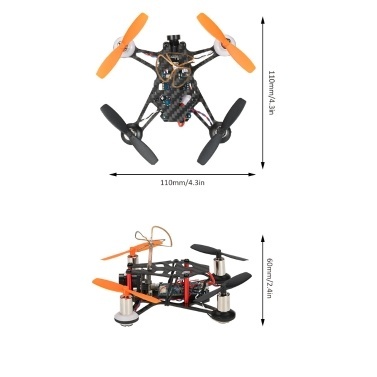 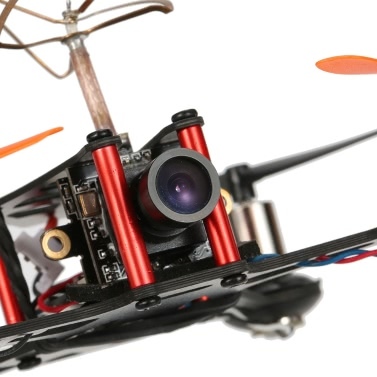 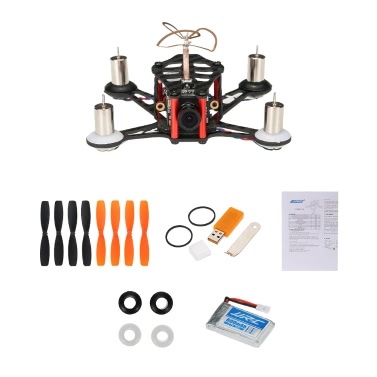 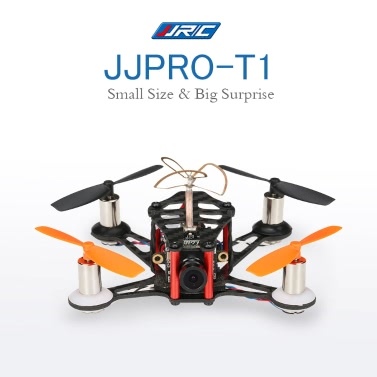 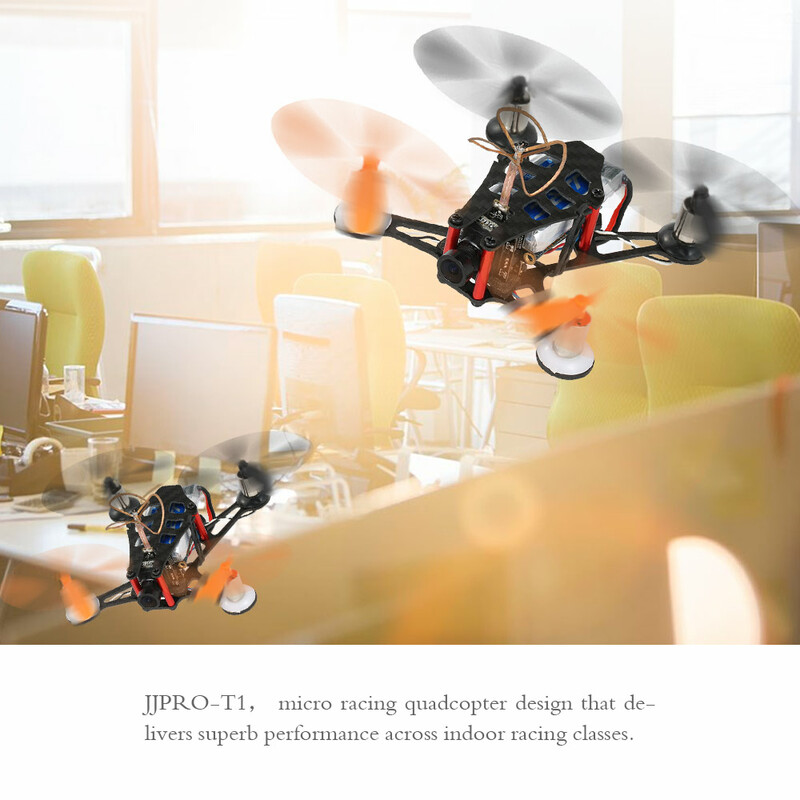 A new approach to racing quadcopter design that delivers superb performance across indoor racing classes. super strong carbon fiber plate that is almost indestructible. 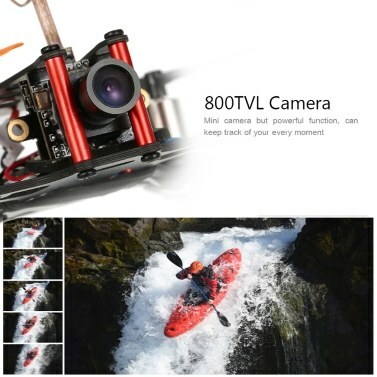 It comes with a 800tvl camera built-in 40ch transmitter. The camera's format can be changed between PAL and NTSC via a button. 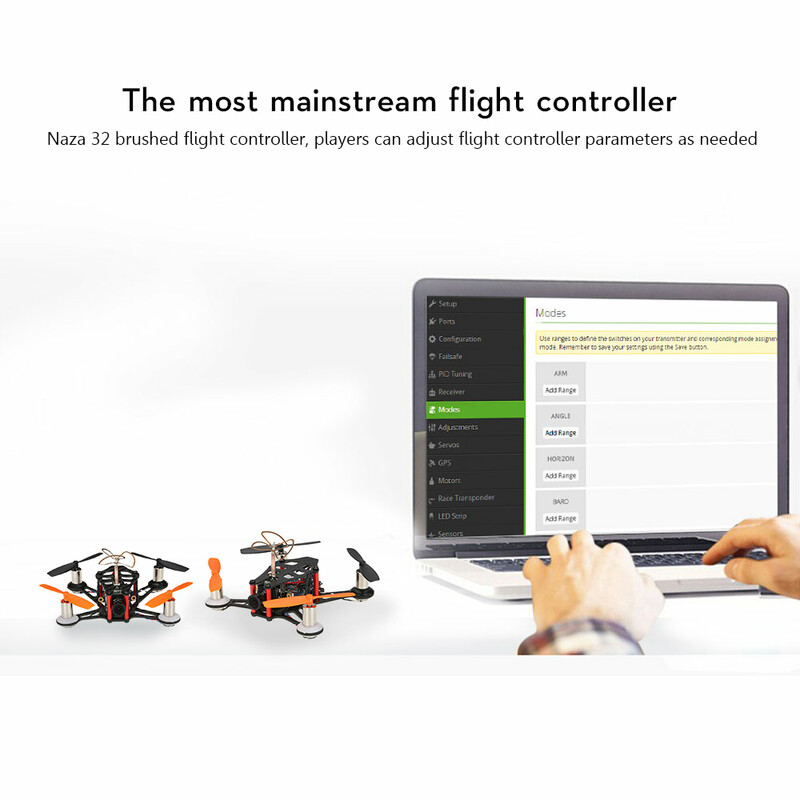 And the Naza 32 flight controller built-in DSM2 receiver can be adjusted by micro-USB cable for firmware upgrades. 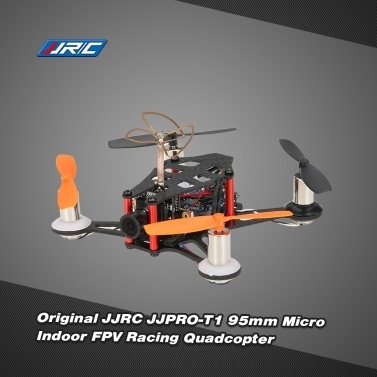 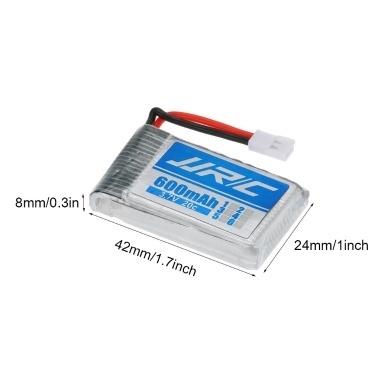 All you need is a remoter controller, then you can experience the indoor racing.